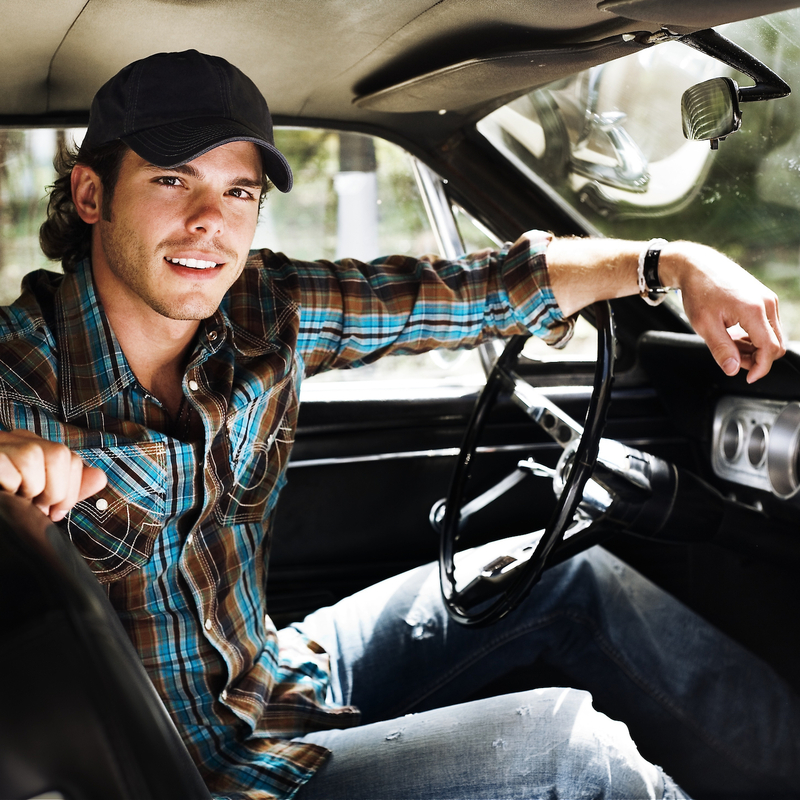 Just Announced Madison Concert + Win Tickets Before You Can Buy: Granger Smith, 4.15.14 | True Endeavors Presents: music, tours, tickets, mp3 downloads, concert pictures, videos, Madison WI. Tickets on sale through our Music Calendar Friday, February 7, 2014. You’ll get to see him on us, Anna!